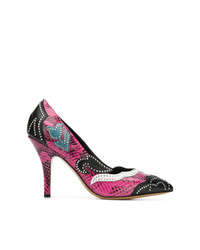 Isabel Marant Pirlee Pumps £388 Free UK Shipping! 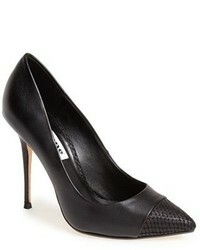 Isabel Marant Stiletto Pumps £509 Free UK Shipping! 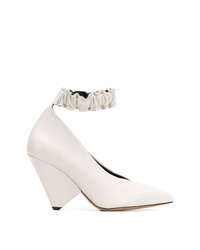 Isabel Marant Mid Heel Pumps £509 Free UK Shipping! 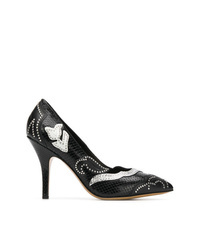 Isabel Marant Crystal Embellished Pumps £388 Free UK Shipping! 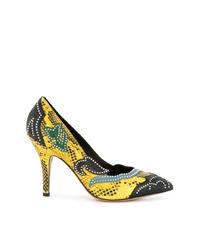 Isabel Marant Studs Embellished Pumps £224 £448 Free UK Shipping! 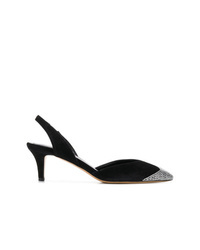 Isabel Marant Pointed Pumps £314 £448 Free UK Shipping! 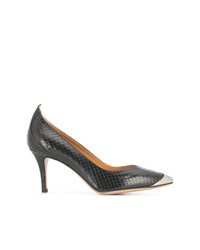 Isabel Marant Snakeskin Effect Pumps £215 £538 Free UK Shipping! 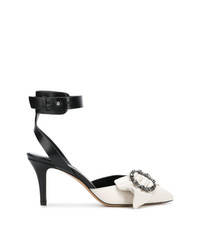 Isabel Marant Crystal Front Pumps £293 £587 Free UK Shipping! 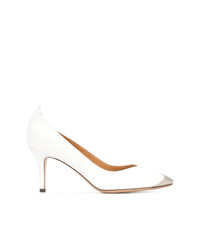 Isabel Marant Sculpted Pointed Toe Pumps £314 £448 Free UK Shipping! 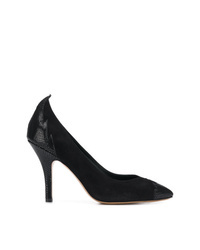 Isabel Marant Pointed Toe Pumps £336 £673 Free UK Shipping!